Though we’re still not entirely sure why anyone would think this is a good idea, Legendary announced back in December that it had picked up the rights to do a reboot of iconic Troma series The Toxic Avenger. Legendary reportedly wanted to make a new Toxic Avenger series, presumably without being as gross or comedically off-putting as the original series about the mutated janitor who becomes a crimefighter, and it even brought original directors and Troma founders Lloyd Kaufman and Michael Herz on board for a little bit of weirdo credibility. Surely they would never allow the Toxic Avenger name to be used on something completely ill-conceived and shockingly terrible, right? 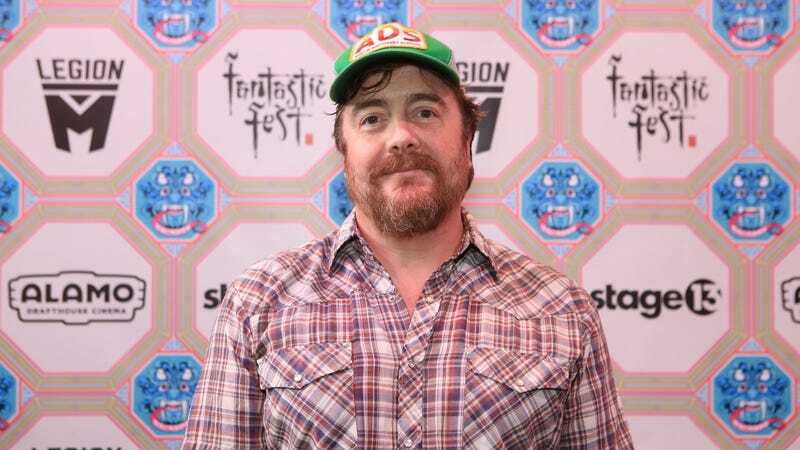 Anyway, Variety is now reporting that I Don’t Feel At Home In This World Anymore director Macon Blair has signed on to write and direct Legendary’s Toxic Avenger, making this whole project seem dangerously close to actually happening. Blair also co-wrote Netflix’s Small Crimes and (possibly more famously) appeared in Jeremy Saulnier’s Blue Ruin and Green Room. We’re not sure if any of that experience will help with The Toxic Avenger, but we’re also not sure if any experience whatsoever could be beneficial here.